Google introduced "What song is this" feature on the new Pixel 2 and Pixel 2 XL smartphones which allowed Assistant to recognise songs without the need of a third-party app like Shazam or SoundHound. 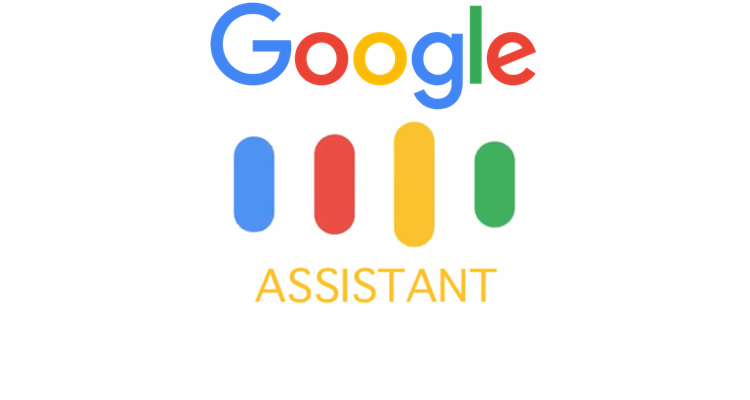 The feature is finally coming to more Android devices through the Google Assistant. As expected, Google is rolling out an update for Google Assistant which will allow it to identify songs playing nearby. Several reports claim that the rollout of the feature is slow which will mean that it may take some time for it to reach all users. 9to5google points out that Android user will have to enable voice as preferred input method for the feature to work automatically. The report adds that the song recognition feature is currently available on select Pixel devices. Gadgets 360 tried out the "What song is this" feature, and received a message that said, "Action not supported in your country." This may mean that the song recognition feature may take some time to reach the Indian market. Some reports add that the "What song is this?" 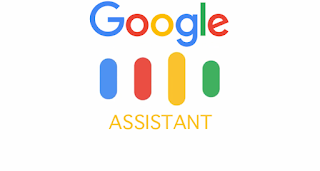 is just an example of voice command for the Assistant, and users can use any voice command which is on similar lines. The song recognition feature will work after users ask the question. The search bar will show the results after a bit of search on the Internet, and show the results as cards. Google will also offer services on which users will be able to play the song. We will have to still wait for Google's confirmation on the feature whether it will be widely rolled out or will be specific to certain countries. Just to compare, the song identification feature has been available to Apple users since iOS 8, and Siri identified songs via an integration with Shazam.